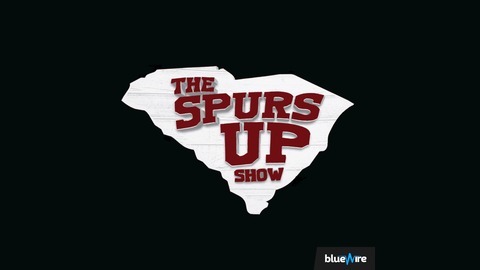 Chris breaks down South Carolina's series loss to the Aggies and chats about the current state of Carolina baseball. What are this team's real issues? What has been worse, pitching or hitting? Will South Carolina make it to Hoover? Also, Chris answers a few listener questions including ESPN FPI rankings, Jake Bentley, chrome helmets and more. 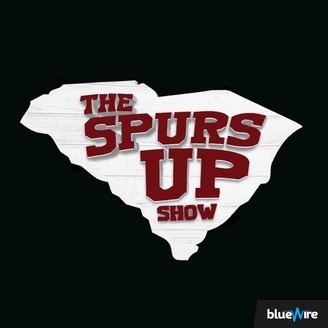 Finally, former Gamecocks defensive back T.J. Gurley joins the show (30:27-1:23:52) to chat about his USC career including how D.J. Swearinger mentored him, playing with Jadeveon Clowney, facing adversity, favorite memories as a Gamecock and more.